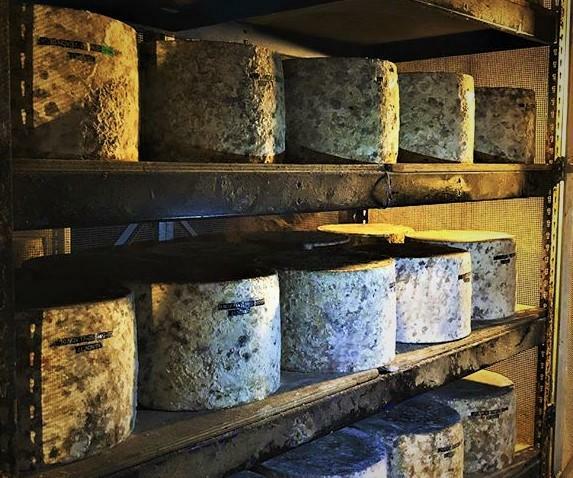 They say that three is a magic number - and many of our customers enjoy more than one of our cheeses. So it makes perfect sense to be able to choose a selection. Here is your chance to put a stamp on that choice. 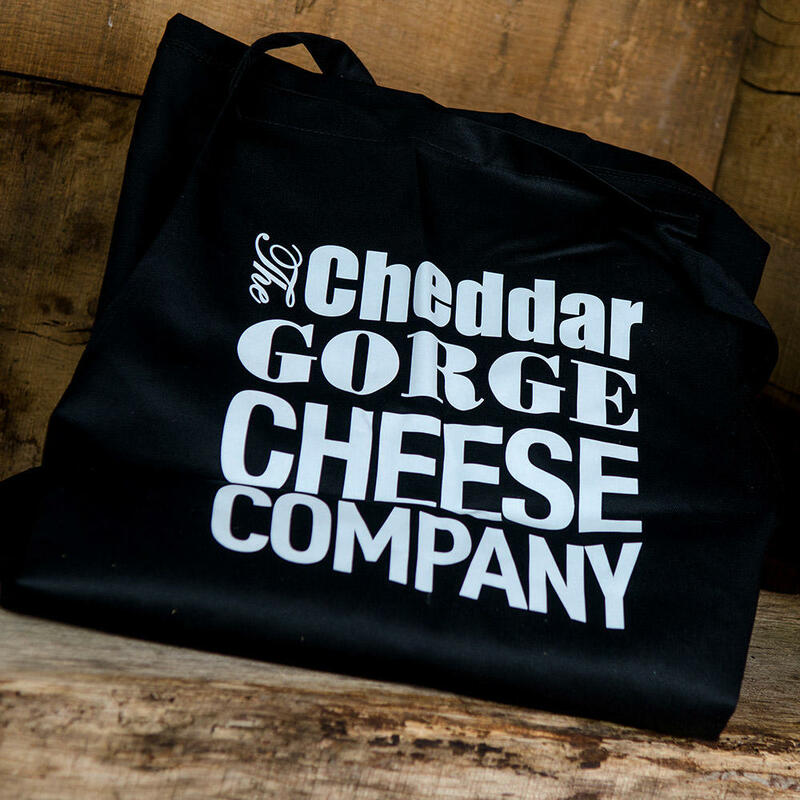 You might like to try a different cheddar or simply put together a selection that you know everyone can enjoy. 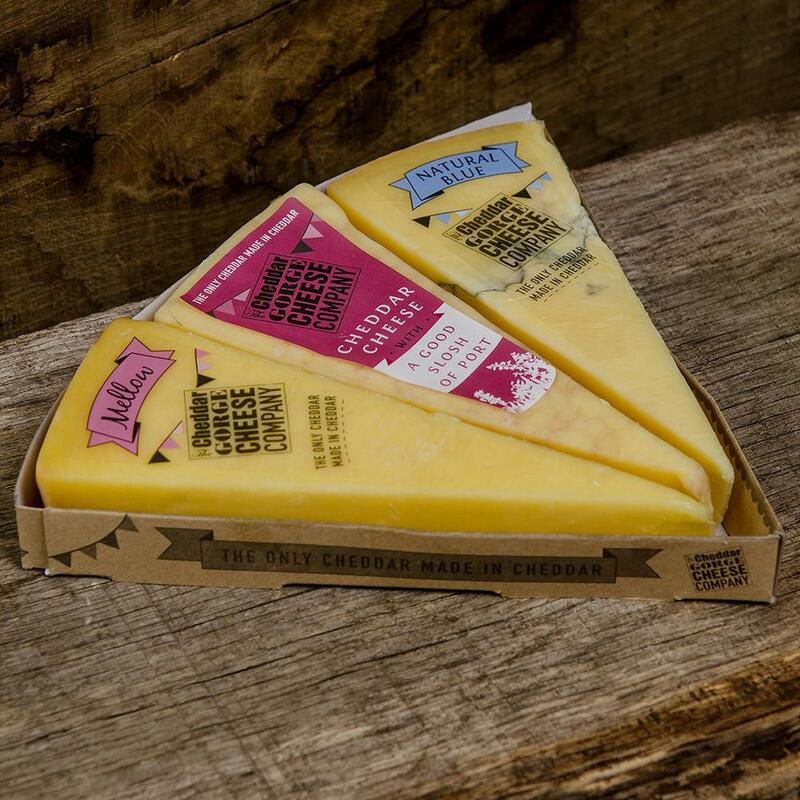 Mix and match our authentic cheddars or double up on your favourite flavour. it's entirely up to you! Select your cheese from the drop-down boxes below. All individual portions weigh 190g. 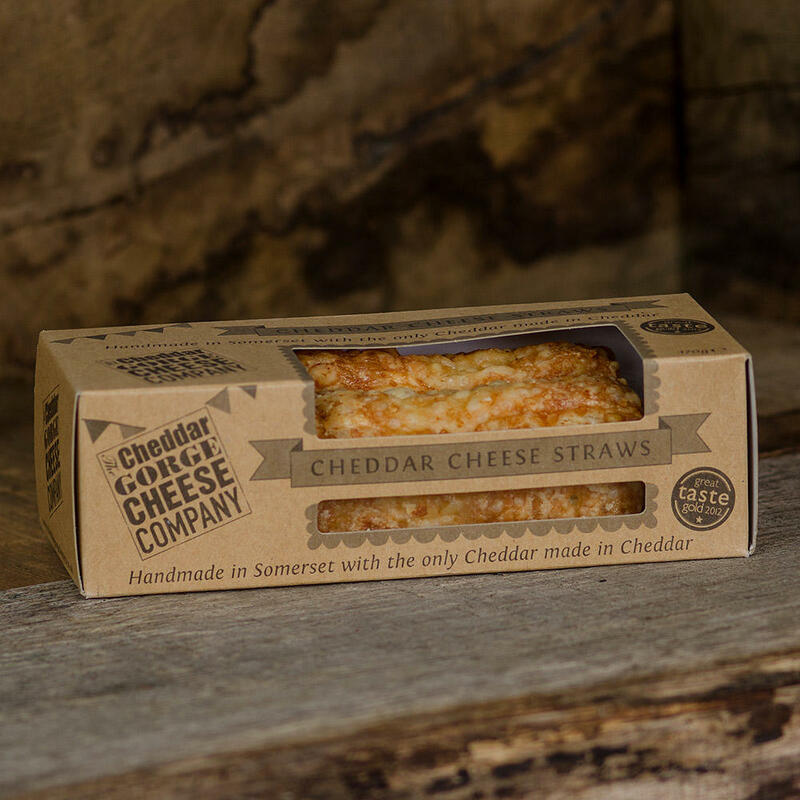 Our selection of three cheddar cheese portions is presented within a tray and overwrapped to complete the 'gift'. 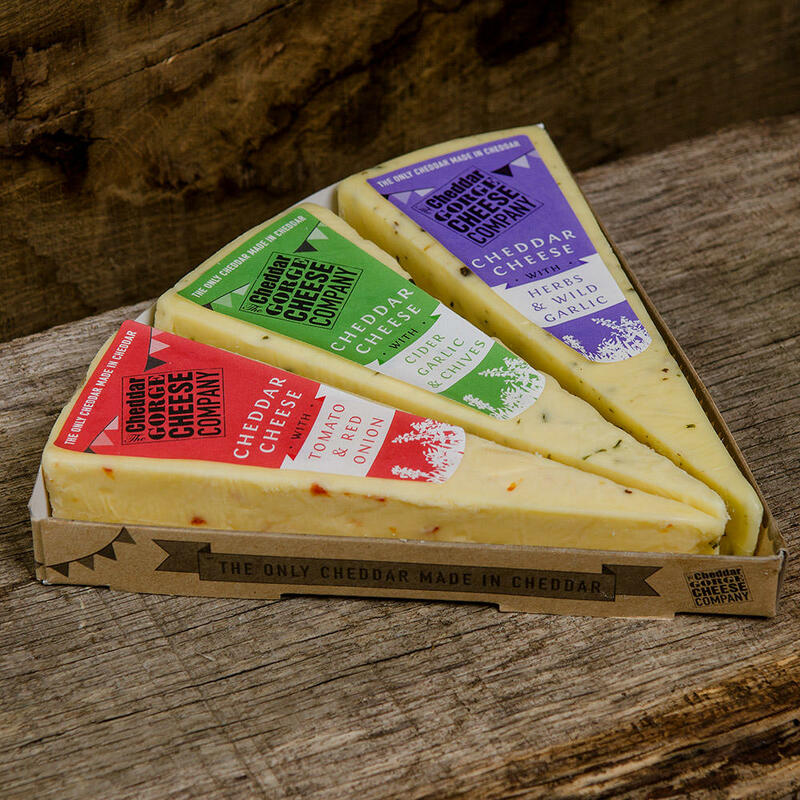 It would be perfect for a cheese lover or, combined with other cheeses such as Brie and Stilton, have the makings of a classic cheese board. 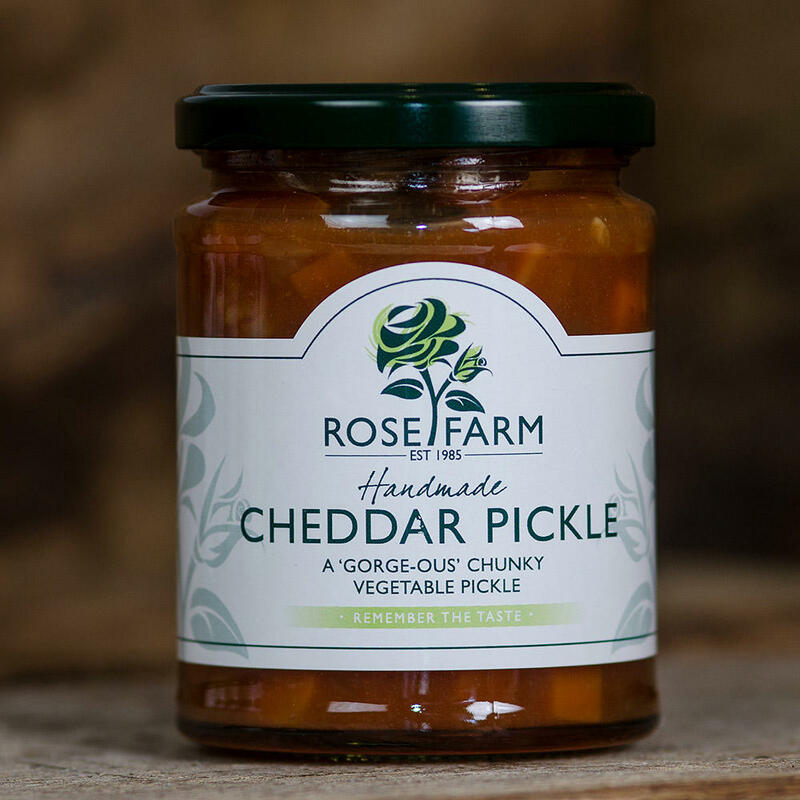 Why not choose a pickle and biscuits to complement your choice? All our online orders are packed, chilled and sent to you as quickly as possible with the best before dates allowing you plenty of time to enjoy your purchase. Our checkout is safe and secure, ensuring you peace of mind.